Part organizational design. Part therapy. 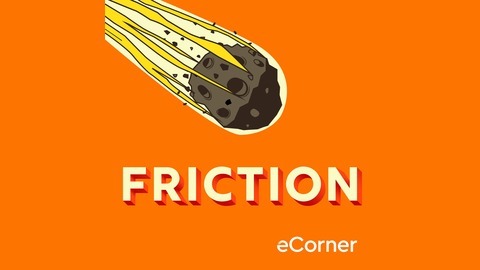 Organizational psychologist and Stanford Professor Bob Sutton is back to tackle friction, the phenomenon that frustrates employees, fatigues teams and causes organizations to flounder and fail. Loaded with raw stories of time pressure, courage under ridiculous odds and emotional processing, FRICTION distills research insights and practical tactics to improve the way we work. Listen up as we take you into the friction and velocity of producing made-for-TV movies, scaling up design thinking, leading through crisis and more. Guests include Harvard Business School historian Nancy Koehn, Eric Ries of Lean Startup fame, and restaurateurs Craig and Annie Stoll; as well as academic leaders from Stanford University and beyond. 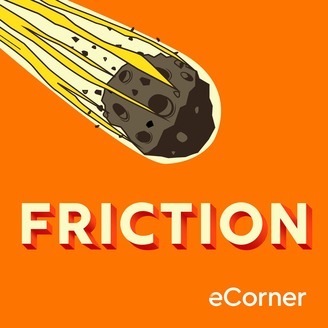 FRICTION is a Stanford eCorner original series. In the final episode of season two, Stanford Professor Bob Sutton and producer Rachel Julkowski look for signs of hope in and lessons gleaned from our friction-filled world. We can’t fix every messy, frustrating organization overnight, but we can increase predictability for employees and start making it safer for everyone to share information that challenges us to see beyond our roles and experiences.